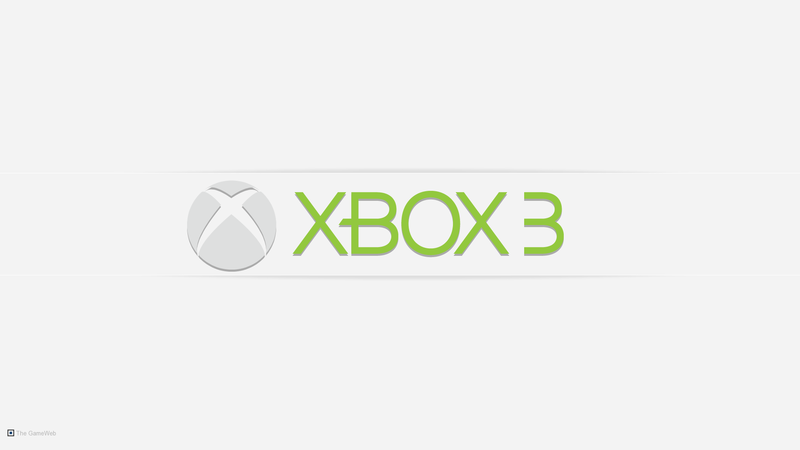 LINKVIER: XBOX 3 - When is the Next Xbox Coming Out? XBOX 3 - When is the Next Xbox Coming Out? Nobody knows when the next Xbox is coming out yet. IGN claimed with great certainty that not only the next Xbox, but also the PlayStation 4 would be revealed at this years Electronic Entertainment Expo, but we all know IGN just loves to spur things up and blow everything out of proportion. Sony confirmed that there was a 0% chance they would reveal any information regarding the PS4. Cedrick Delmax, marketing director of Microsoft France also confirmed that there will be nothing new in 2012. He also stated that there will not be any price cuts for the current system any time soon. E3 2012 will take place June 5-7. Currently IGN has a bunch of rumors all rallied up for you quite nicely here: Next Xbox Report Round Up. What is the name of the new Xbox? When is the new Xbox coming out? Definitely not 2012. Quite possibly 2013 but nothing has been confirmed yet by Microsoft. Any more questions? ask away in the comments. I know everything. NOTE: Some people are completely unaware of the fact that the Xbox 360 is the second Xbox. Yes friends, back in 2000, Microsoft released the very first Xbox. The Xbox 360 is not the first Xbox, it's the second. So the next Xbox will be the third.